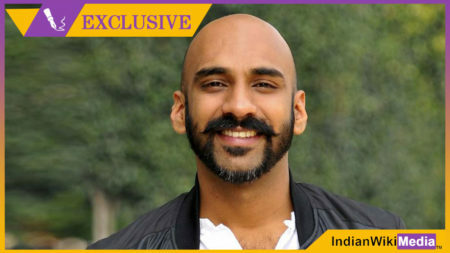 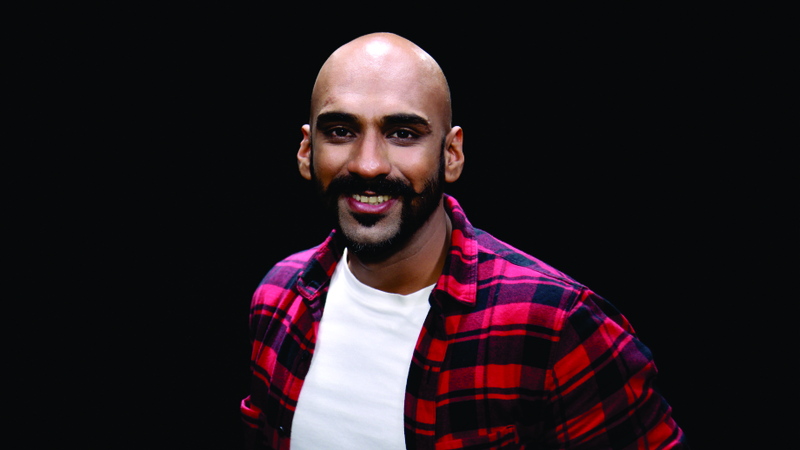 Sahil Khattar who is now anchoring Pro Wrestling League Season 4 gets into a conversation with IWMBuzz.com on his new work in hand. 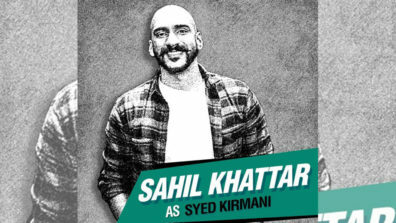 “As wrestling has a larger audience up north, Sony prefers to have me on board as I am not only a sporting person, but also, hailing from Chandigarh, can speak both Punjabi and Harvanyi. 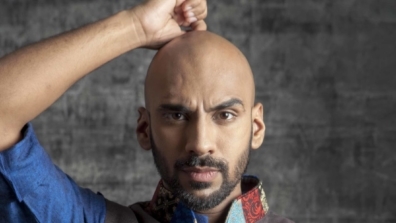 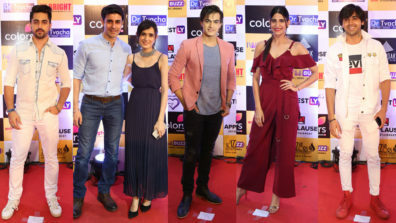 To add to that, I can speak Benarasi and Mumbaiya as well.” The six teams include Punjab Royals, Haryana Hammers, Delhi Sultans, UP Dangal, etc.” says Sahil, who is also working on a couple of web series at the moment. 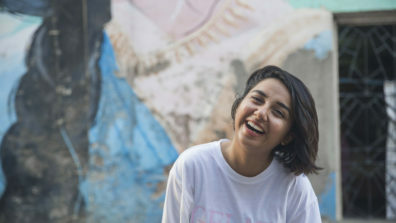 Here Sahil, who also has his own YouTube channel, Khatarnak, says that the best part of live anchoring is to have a presence of mind, “Which, coupled with my broad understanding of human nature and content, allows me to wriggle out of bloopers that do happen. 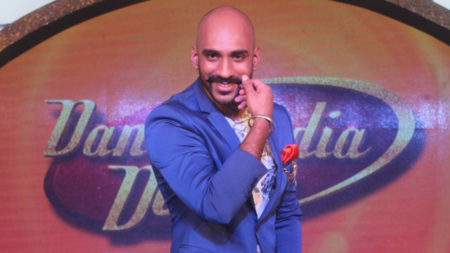 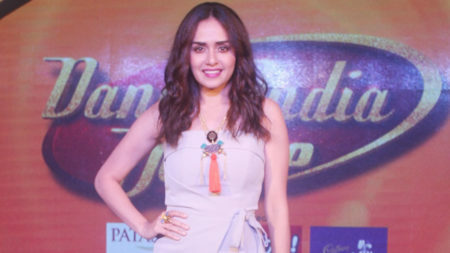 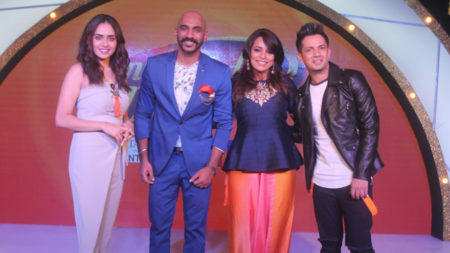 Also, since I am a funny man, people think I do it deliberately.” He has also hosted Dance India Dance.